Sports films have always been a top draw among the Indian audience. With Dangal scoring in the box office again, the importance of sports films has again come to the fore. Here’s our list of the top five sports films in Bollywood. 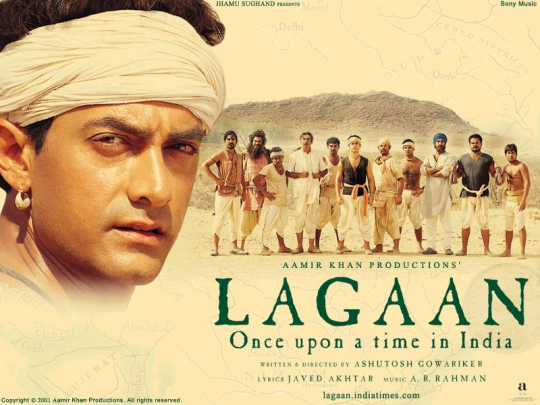 Lagaan : Aamir Khan swayed the nation with his cricket that routed the English and forced them to forego the Lagaan (taxes) for two years. Chak De India : Shah Rukh Khan as the hockey coach of the girls team made the nation wake up and smell the coffee. 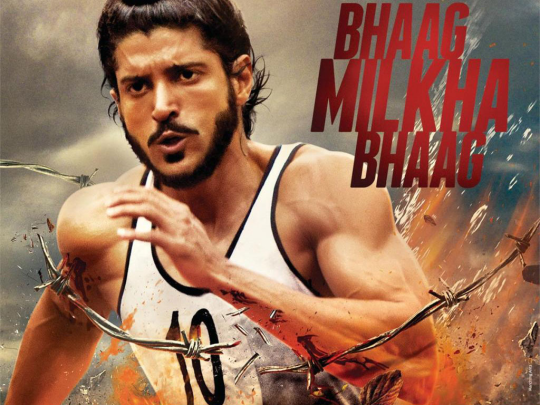 Bhaag Milkha Bhaag : The glorious achievement of Milkha Singh was once again brought to public notice by Farhan Akhtar. Mary Kom : Priyanka Chopra wowed the nation with her sensitive portrayal of the legendary boxer from Manipur. 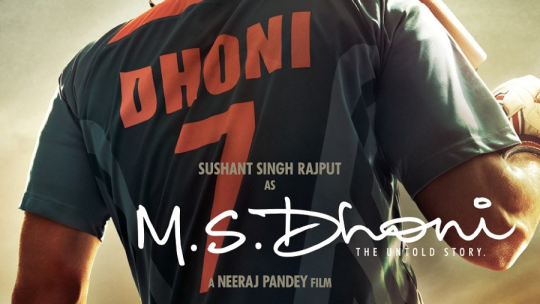 Dhoni : The life of the Indian captain couldn’t have been better reprised. All thanks to Sushant Singh Rajput.